The Notre Dame trumpets are one of our favorite trumpet sections in the country, rich with tradition and great people. It wasn't until recently that we learned just how talented this group really is. 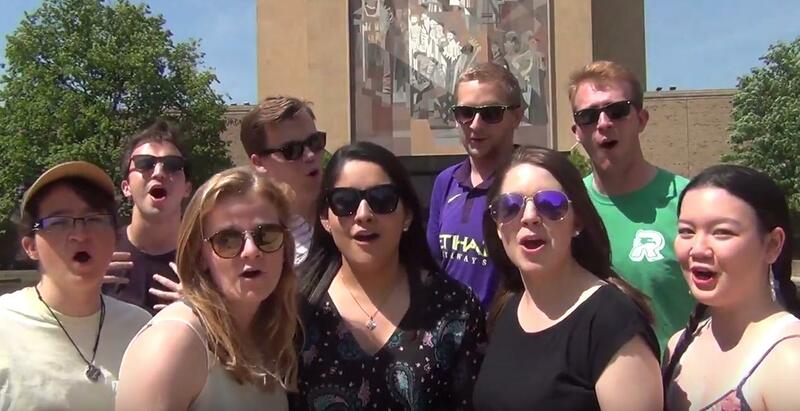 The section has their own a cappella group and they can absolutely throw down on the vocals. They just released their new arrangement of a Lady Gaga Medley and it is great. Any other a cappella groups in college bands out there? If so let us know!